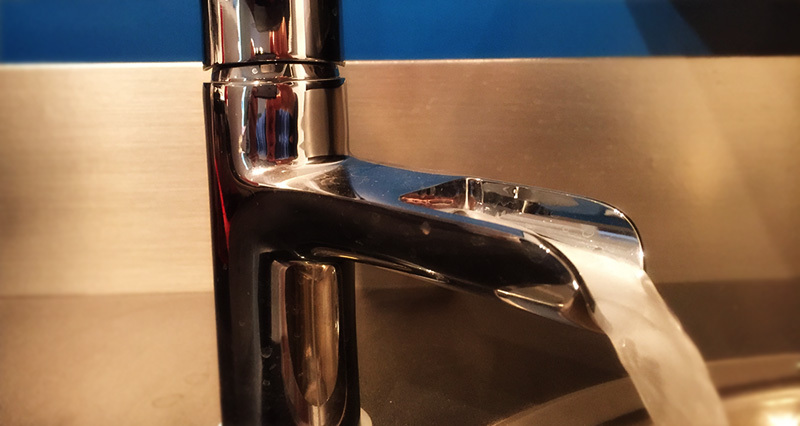 We undertake service, Installation and repair all aspects of plumbing within domestic properties, from a fully project managed bathroom to a leak under your kitchen sink, all our work is carried out by qualified and fully trained engineers. We operate a genuine 24 hour service in the event of an emergency, where a plumber or gas engineer can be deployed to you on a evening or weekend. This genuine service operates from 5pm - 7am Monday to Friday and throughout the whole of the weekend.